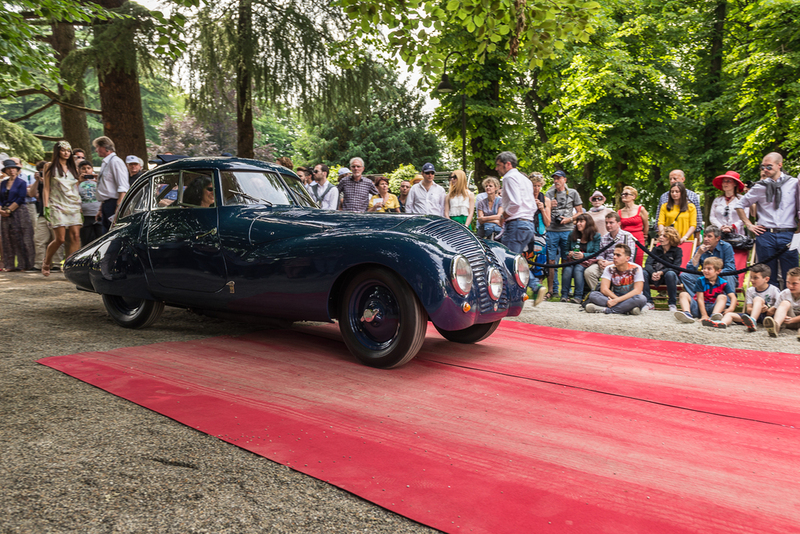 The third class of historic cars participating at the 2014 Concorso d'Eleganza Villa d'Este celebrates the most beautiful pre-war cars with streamlined bodies. 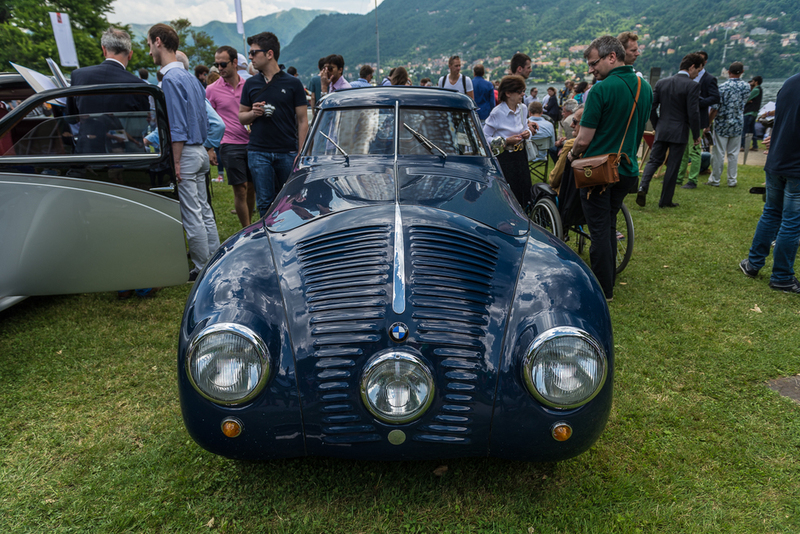 Some of the cars in the pictures below were the fastest of their time. * Not pictured in the gallery above. 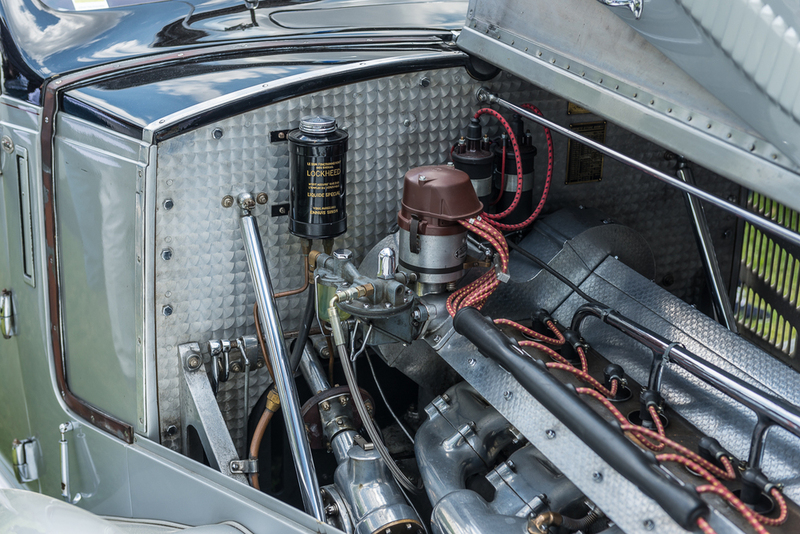 You can see the pictures I shot of the 1931 Alfa Romeo here.